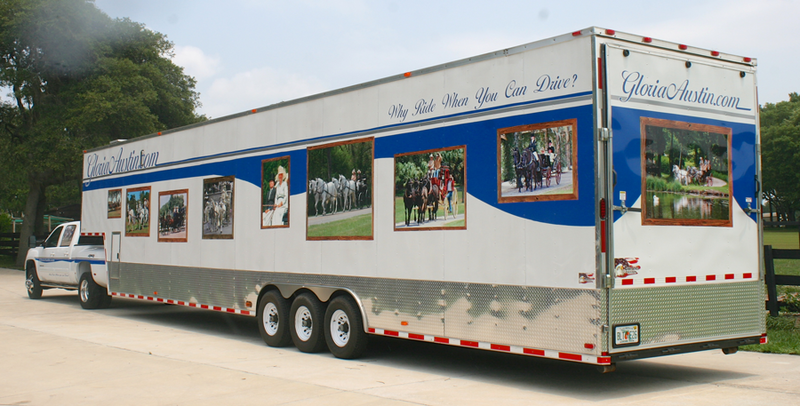 Your trailer can be an artistic advertising statement. 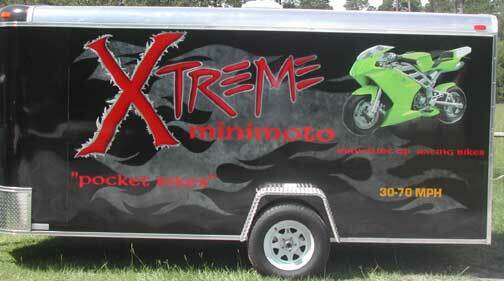 We can airbrush murals, flames or graphics with special effect paints. 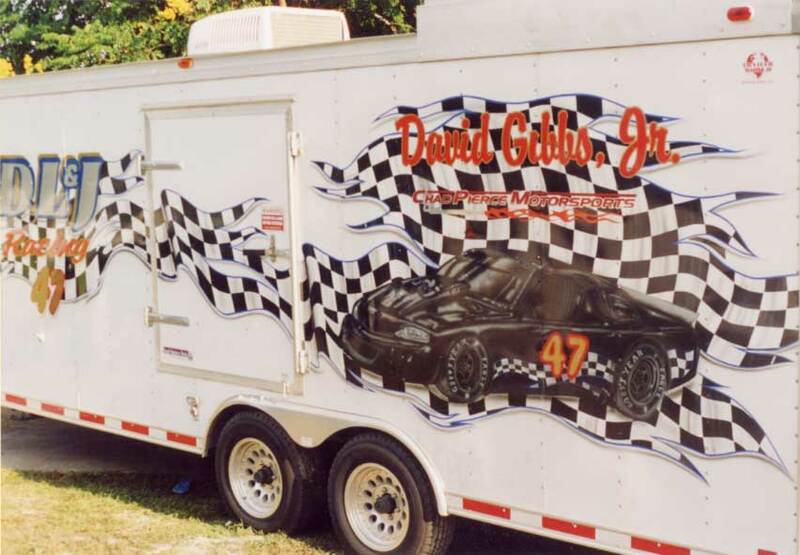 We can also create a digital wrap utilizing art created for you or even photos. 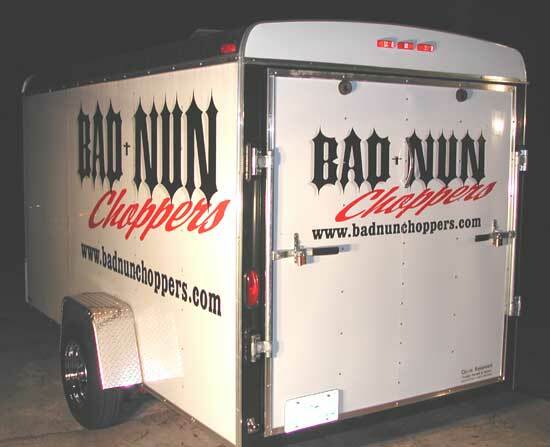 Another option is cut vinyl. 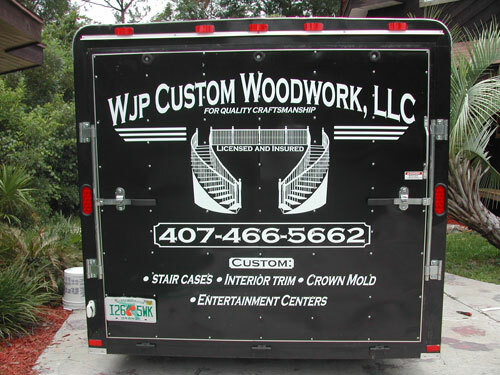 There are lots of choices of colors as well as some colors and effects that cannot be achieved with a digital print such as brushed metal, chrome, carbon fiber, diamond plate, candy colors, metallics, and reflective. 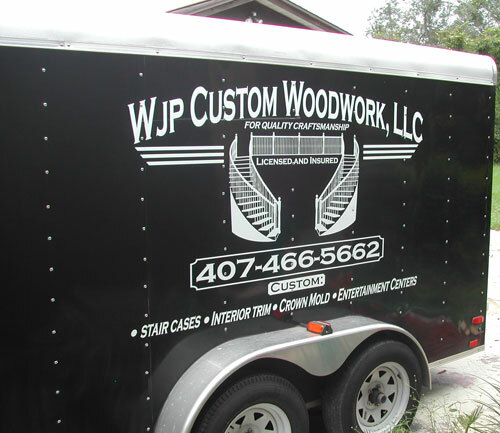 Some projects even utilize all three options. 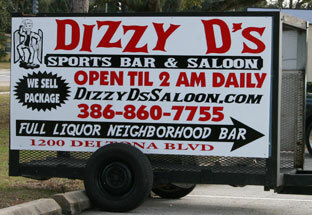 We can install graphics at your location and convenience in the Central Florida Area-From Daytona to Orlando. 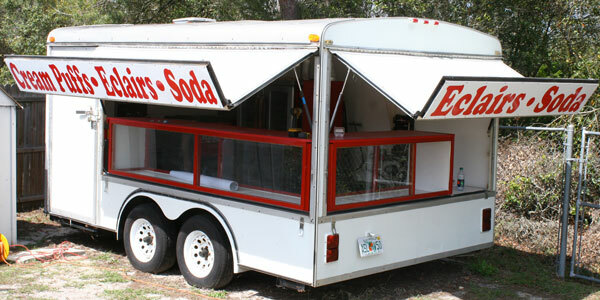 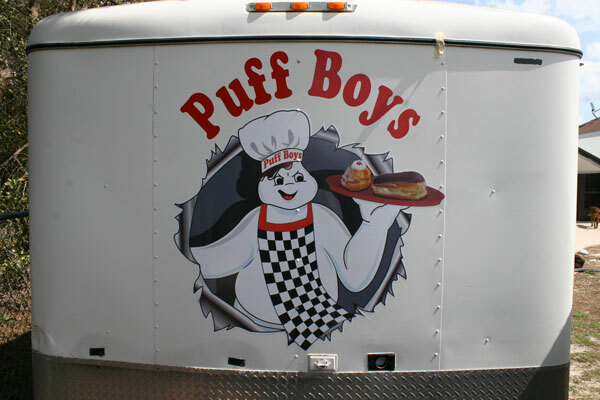 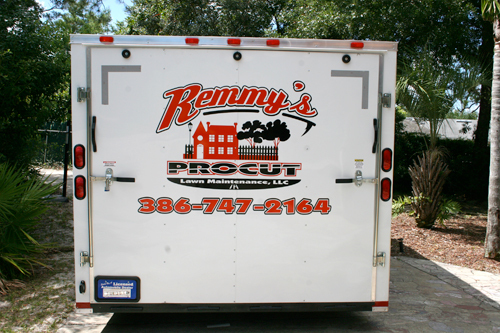 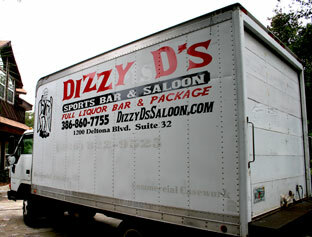 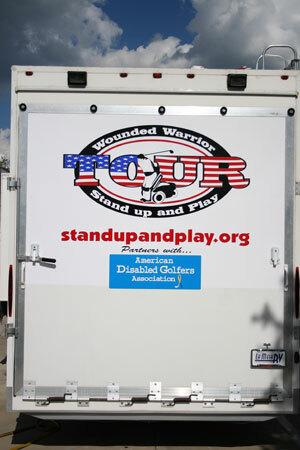 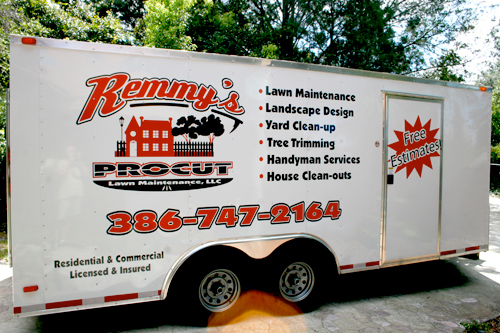 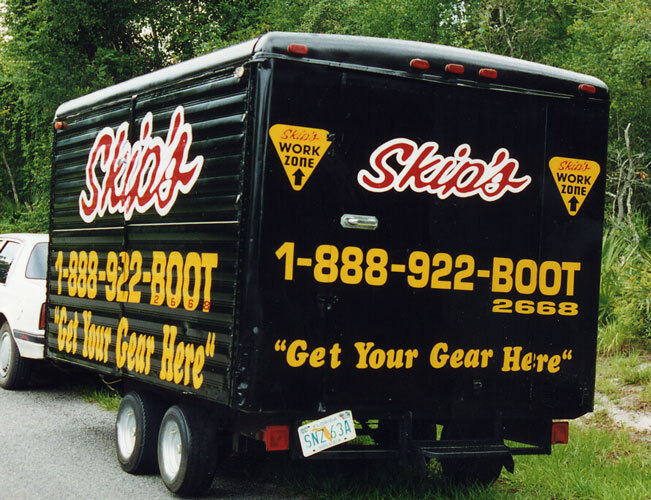 Trailer Graphics can be done in cut vinyl, Digitally Printed Wraps, even custom paint and Airbrush.